This Event has no scheduled dates at this time. It last occurred on Thursday, November 29, 2018. 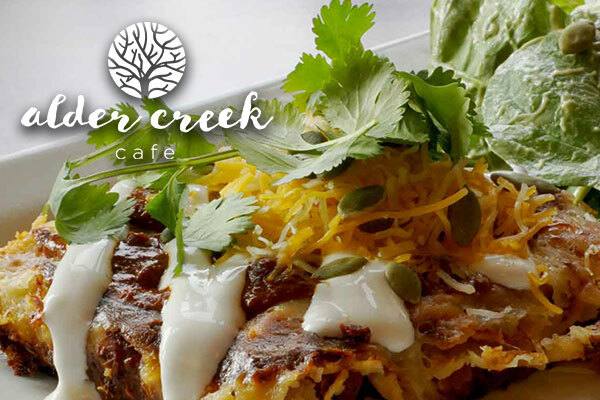 Join the local community for a unique and flavorful dinner series at Alder Creek Cafe every Thursday. Each week, Chef David Smith will prepare a different bowl of mixed seasonal ingredients with international flair. Beer and wine will be available for purchase at Trailside Bar. Additional limited menu items include A.C.C. Burger, Veggie Burger, Roasted Beet Salad, Super Food Salad, Grilled Cheese and Chicken Tenders.